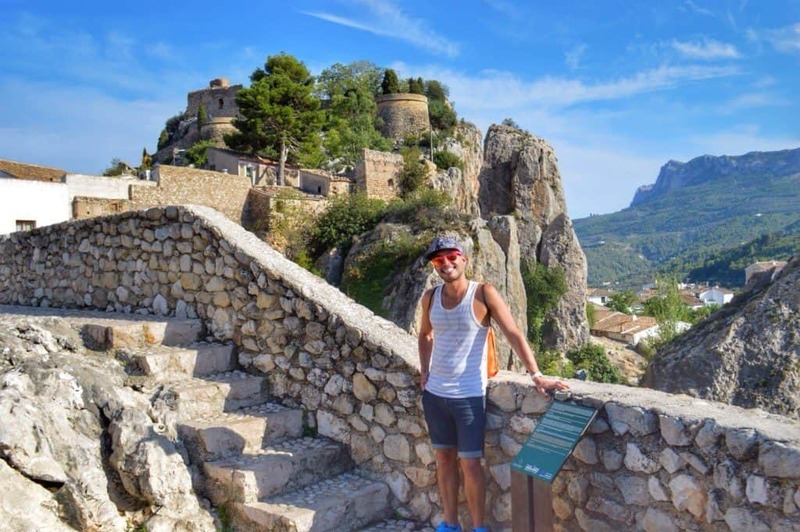 The best gay beaches around Spain are not found in surprising, secluded destinations. 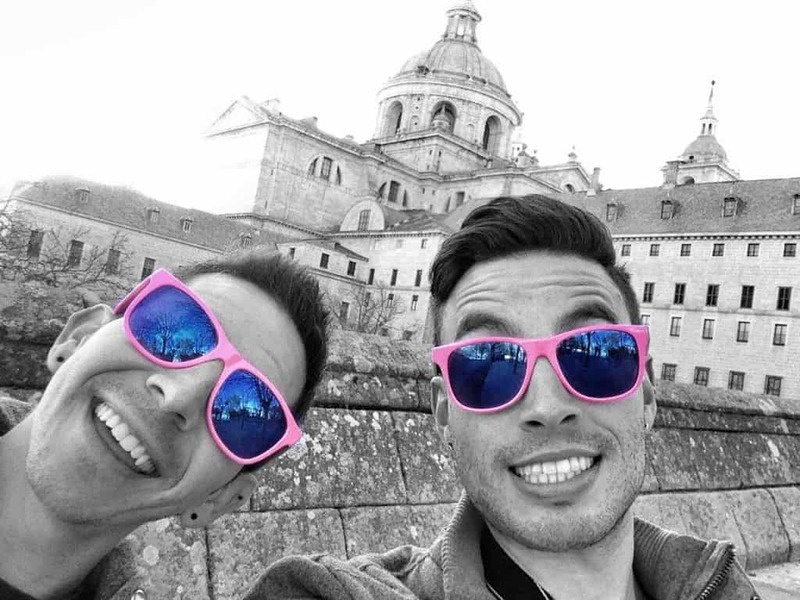 In fact, they’re right where you’d think they are – in Spain’s most gay-friendly, party-friendly and internationally known destinations. 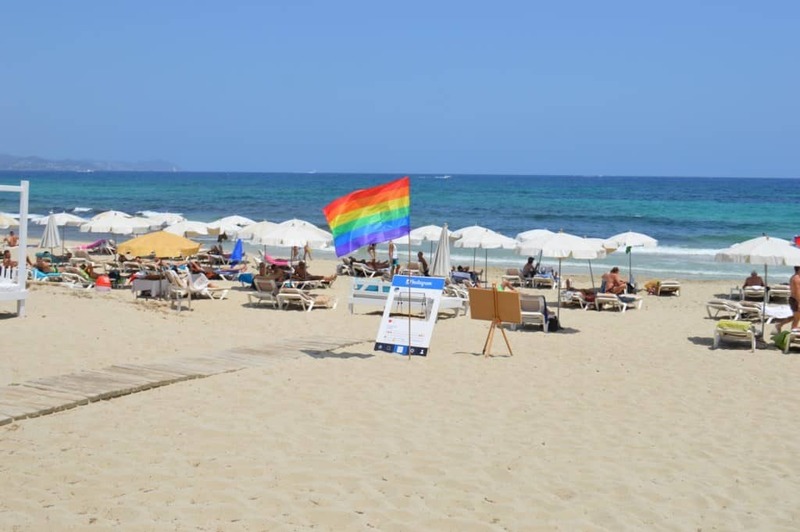 Some may be more clothing optional, others have cruising areas and some of these top gay beaches are mixed among the hetero-friendly ones. All however, are great spots to enjoy the summer sun along with other friendly, like-minded guys. Madrid is a great city to add to your Spanish itinerary with beautiful parks, countless outdoor terrazas and renowned art museums. Still, if you are visiting the capital city for a few days, you may want to take advantage of being close to other great towns that are worth leaving Madrid for the day. Medieval architecture, palaces, Roman monuments and unique hanging houses are just a train ride away in any one of these cities perfect for a day trip. Torremolinos was a gay hotspot that started in the 1960s when its first gay bar opened. 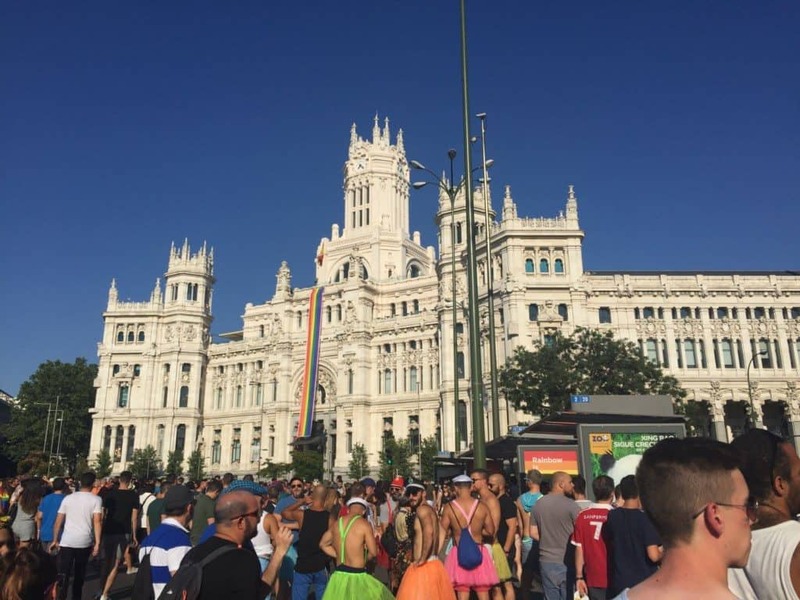 Today, it may seem a little outdated as the 60’s and 70’s style is largely still present, but its relevance to the LGBT community remains strong as many gays continue to head there during the warmer months or for specific events like Torremolinos Pride and Bear Week. Some go to relax on the warm sandy beaches, to party in the gayborhood of La Nogalera or for shopping along the pedestrian street of Calle San Miguel. Whatever your interests may be, here are some reasons why this former fishing village in the south of Spain is worth checking out. 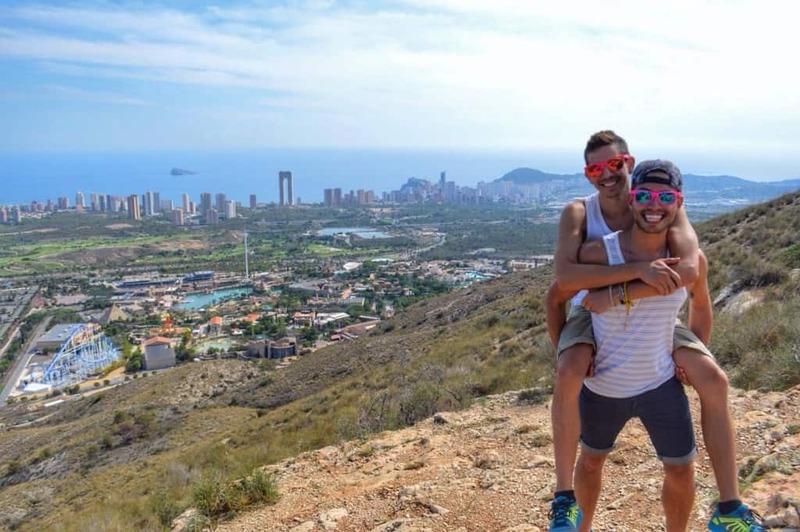 We recently went to Benidorm for the first time as part of our #mygaypride summer long campaign, a popular tourist spot on the southeast coast of Spain. It was our last gay pride of the summer and little did we know that Benidorm even had a gay pride event. 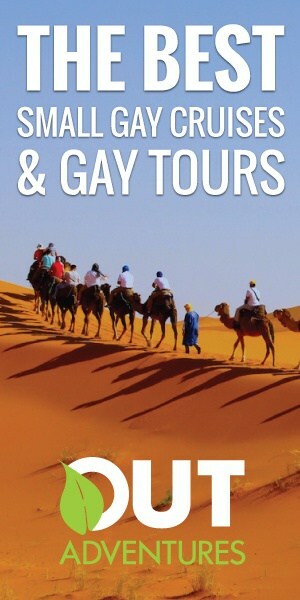 We didn’t know much about the city, but we quickly learned about its open and active LGBT community. Sitges is one of our favorite spots in all of Spain. Just 40 minutes south of Barcelona by train, this little town is a must see when in the Catalonia capital either for a day trip or even staying a for a few nights. For a small town, the nightlife is fantastic and reminiscent of Lisbon’s drinking-in-the-street style outside of the local bars. There’s also plenty of shopping to do, long stretches of beaches to tan on, and a slew of restaurants to choose from. Everything is centrally located and easily walkable or accessible via bike.